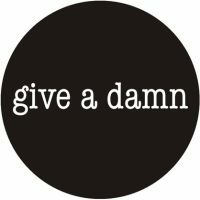 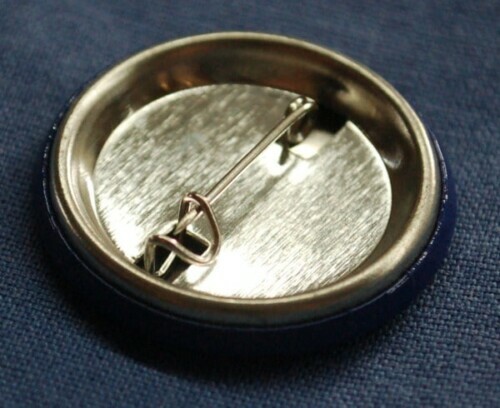 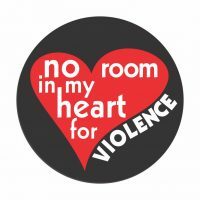 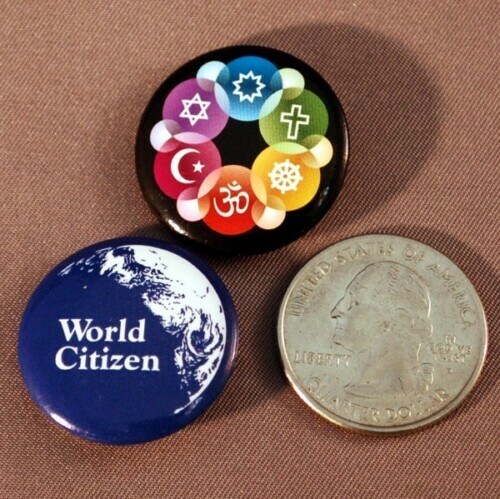 Want to give a gift to everyone in your interfaith group, but can’t afford our beautiful lapel pins? 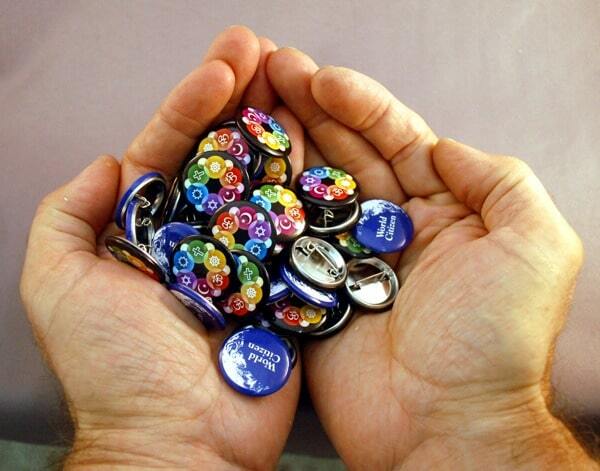 Or are you looking for something low-cost to give to visitors to your information table? 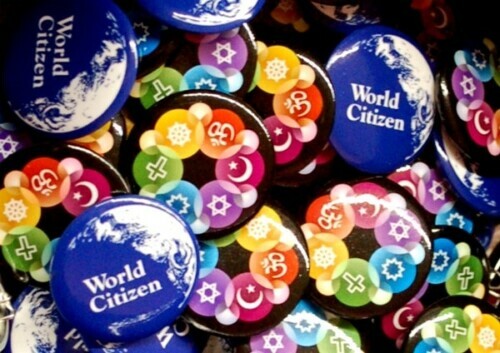 These mini versions of our popular Interfaith Buttons are the perfect solution. 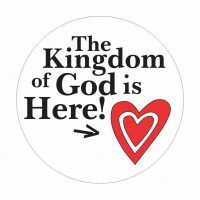 Priced as low as 30 cents each in bulk, they are cheaper than giving out chocolates and last a lot longer. 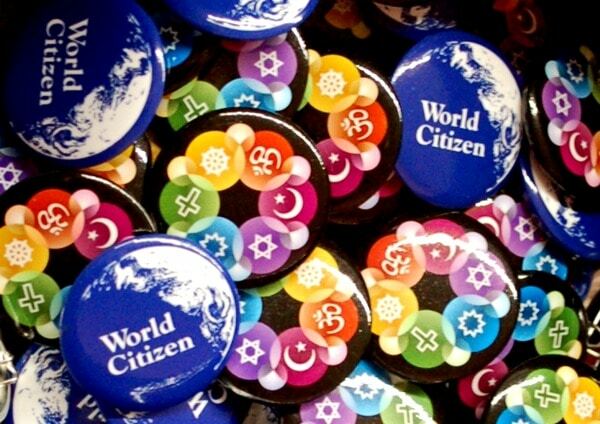 Want to give a gift to everyone in your interfaith group, but can’t afford our beautiful lapel pins? Or are you looking for something low-cost to give to visitors to your information table? 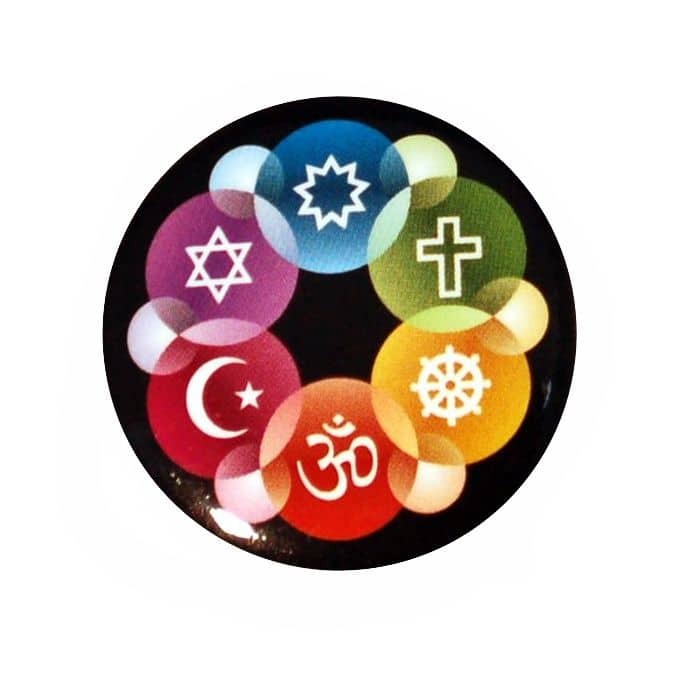 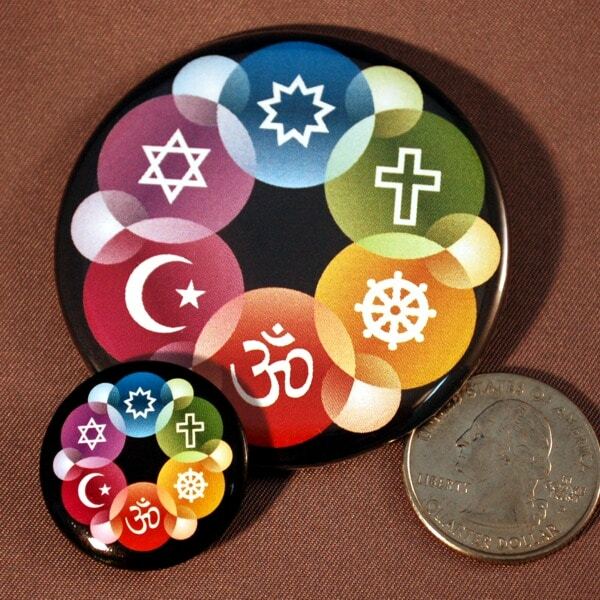 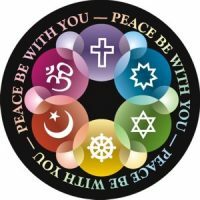 These mini versions of our popular Interfaith Buttons are the perfect solution.